Stampin' Up! 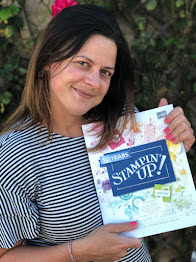 with Laura Mackie Independent Demonstrator: Join Stampin' Up! 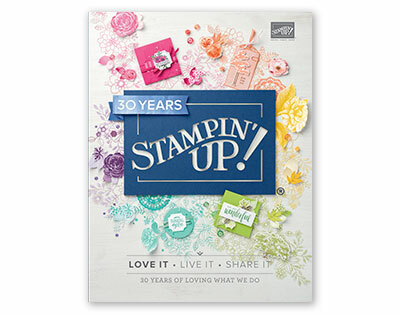 Do you love Stampin up products?? 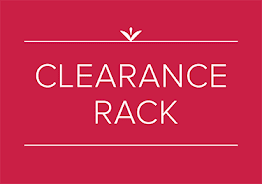 Would you love to get Stampin up products at a discount?? Get sneak peak products before they release to the public?? Fancy earning FREE stamp sets?? 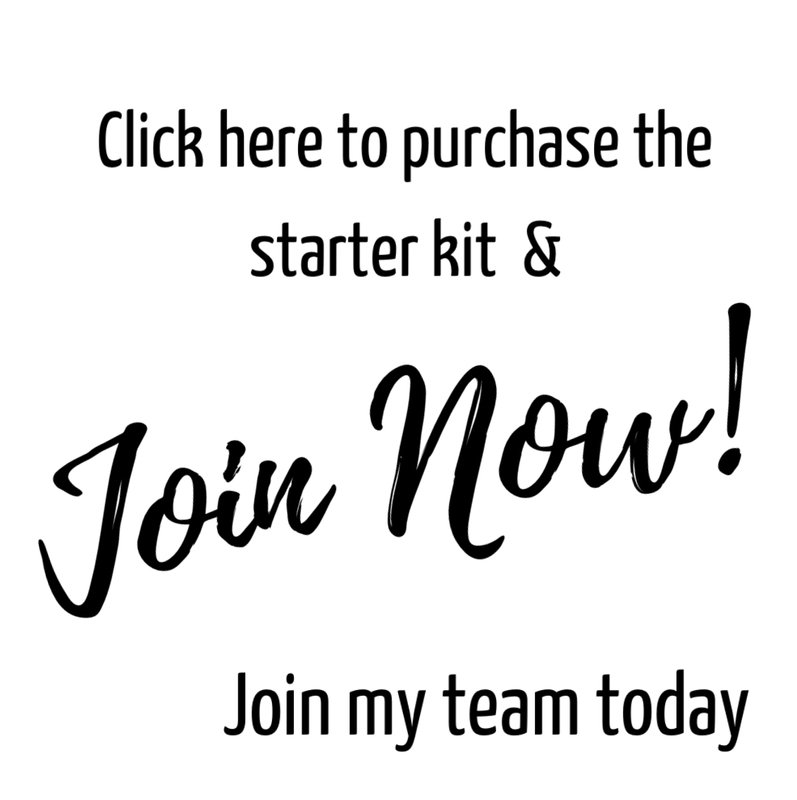 Whether you want to start a small business or just purchase Stampin up products at a discount? Confused??? Need some advice??? Seem to good to be true?? Have a question or 3??? To join right now click HERE and just have your list of products ready up to £130 worth :) and a valid credit card.